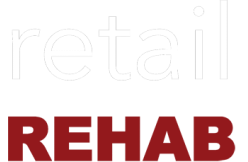 VIP Tours Store - retail REHAB, INC. 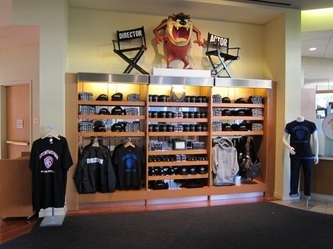 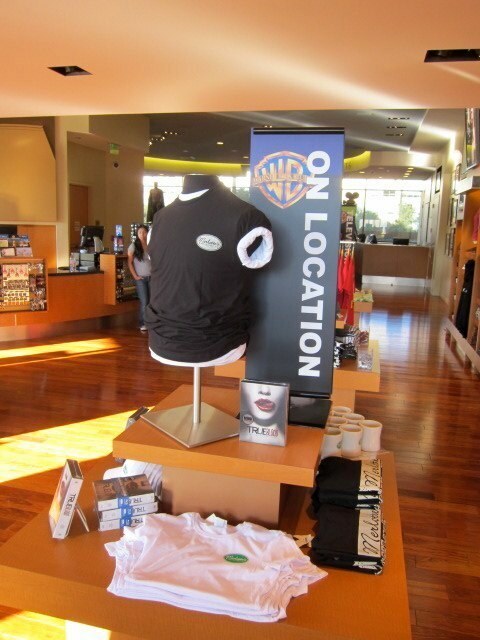 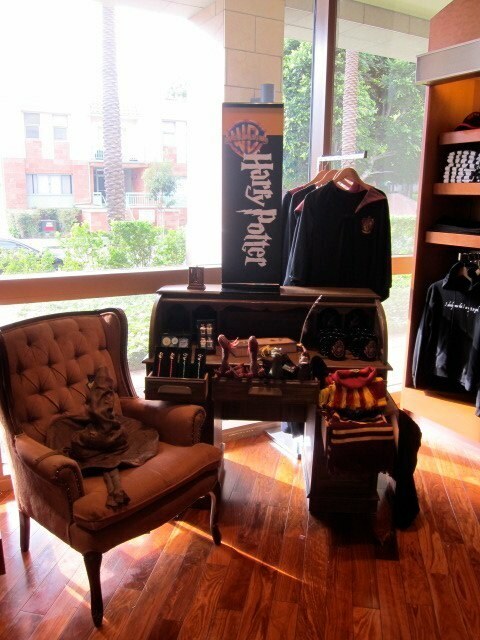 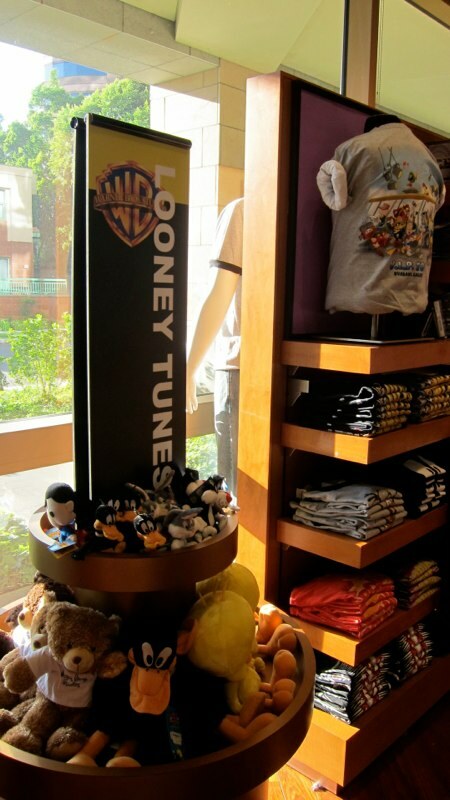 The VIP Tours store on the Warner Bros. 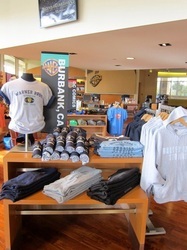 Studio lot in Burbank, California gives its guests the opportunity to take a little bit of Hollywood home. Featuring apparel, accessories, and souvenirs from television, movies, and branded themes all part of Warner Bros. properties - many exclusive and not available anywhere else.